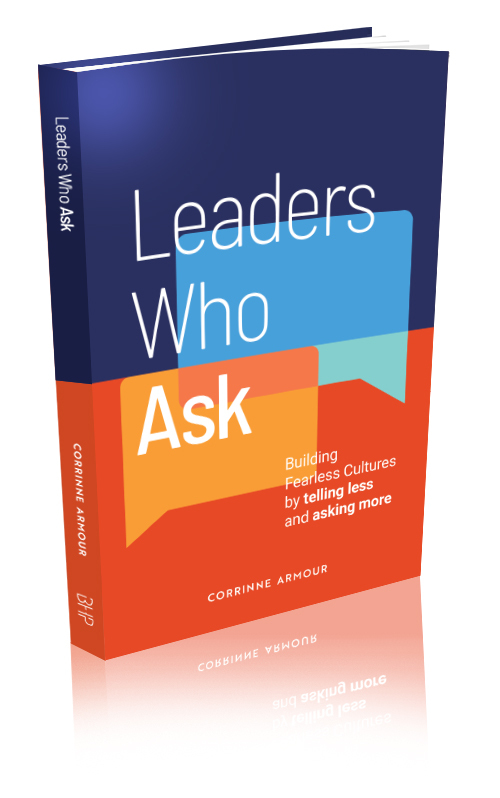 With her co-authors—fellow leadership experts Anneli Blundell and Belinda Cohen—Corrinne is on a mission to take the guesswork out of developing direct reports and this book shows you how. 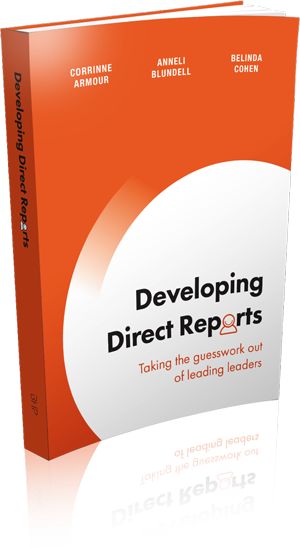 ‘Developing Direct Reports’ is also the topic of one of Corrinne’s keynotes, and the basis of a training program that helps leaders develop leaders. Perhaps the most essential skill of a gifted leader is the ability to cultivate leadership competencies in others. No book is more helpful in this area than Developing Direct Reports – outstanding! Author or editor of 35 books including the NYT#1 bestselling Triggers and global bestsellers MOJO and What Got You Here Won’t Get You There. Corrinne, and her co-authors Anneli Blundell and Belinda Cohen, are recognised globally for the client experiences they create based on motivational profiling using the iWAM (Inventory of Work Attitudes and Motivations). Dynamic, engaging, useful, powerful, easy to use, ready to go, flexible, a facilitator’s dream! Drawing on their recognised specialist expertise in motivational profiling, Corrinne, and her co-authors Anneli Blundell and Belinda Cohen have developed this resource for accredited iWAM (Inventory of Work Attitudes and Motivations) consultants. 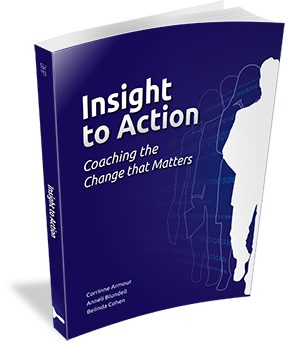 This guide helps support the continued development of a coaching client after the iWAM coaching debrief is complete. Anneli, Belinda and Corrinne have done it again! 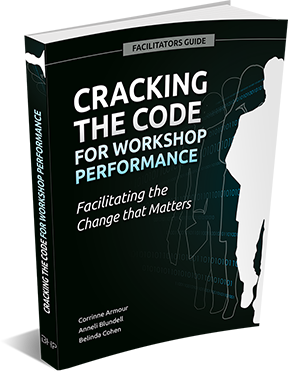 Now they have developed the ABC guide for coaching with the iWAM.